endive Publik house first opened its doors to the publik in March of 2014. Created by Drew Ihrig, executive chef and owner of endive fine catering. Drew has been cooking in the Atlanta area for the last 22 years. He began his career with The Mick’s and Peasant restaurant group in 1992 for twelve straight years apprenticing with Atlanta’s elite restaurateurs the likes of, Steve Nygren, Bob Amick, Todd Rushing and Maureen Kalmanson. January 2003 endive fine catering was born, offering high quality, well taken care of, made from scratch, finished on site, completely customizable fare. Our clientele is very diversified ranging from special occasion social engagements, fundraising galas, corporate functions and private events. Endive is a full service catering company offering food, non-alcoholic bar setups, a full range of event rental items and event staffing. We pride ourselves on truly caring about your events’ vision and individual needs. 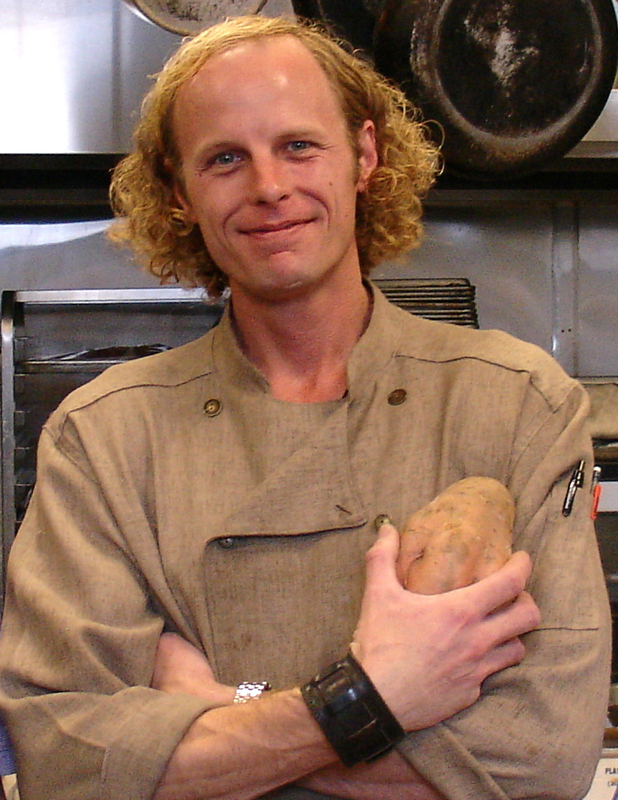 Even though Drew was very satisfied with what endive catering had become he still felt the desire to open his vision to the publik and began planning his own restaurant. He already had the space conveniently located in the front of his catering business. He climbed get a liquor license mountain and get a zoning variance mountain and soon after opened endive publik house. The vision of what we offer our guests is value priced, high quality food, thoughtfully prepared and presented in a sincerely accommodating atmosphere. Opening your own restaurant while running an established catering company was a daunting proposition to fathom so Drew decided to open his restaurant part time. Opening its doors to the publik limited to three dinners a week, Thursday, Friday and Saturday. Please join us to experience a totally new concept to the Atlanta dining scene, endive publik house.